Just recently we told you about the sensitive approach to wedding photography by Fred Marigaux. We love his work and are really excited to tell you that Fred has agreed to become Zankyou's photo expert! 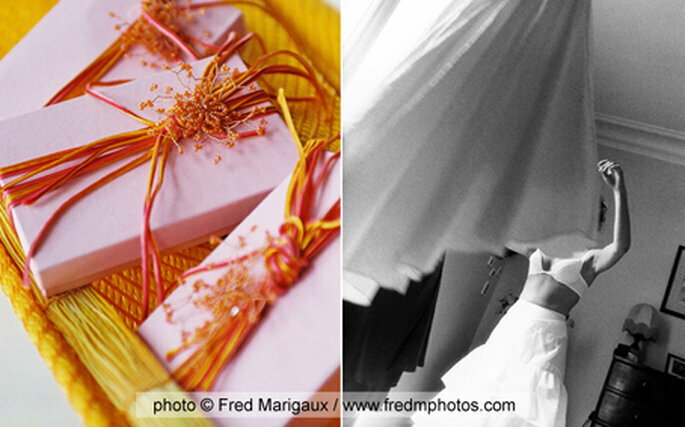 Just recently we told you about the sensitive approach to wedding photography by Fred Marigaux. 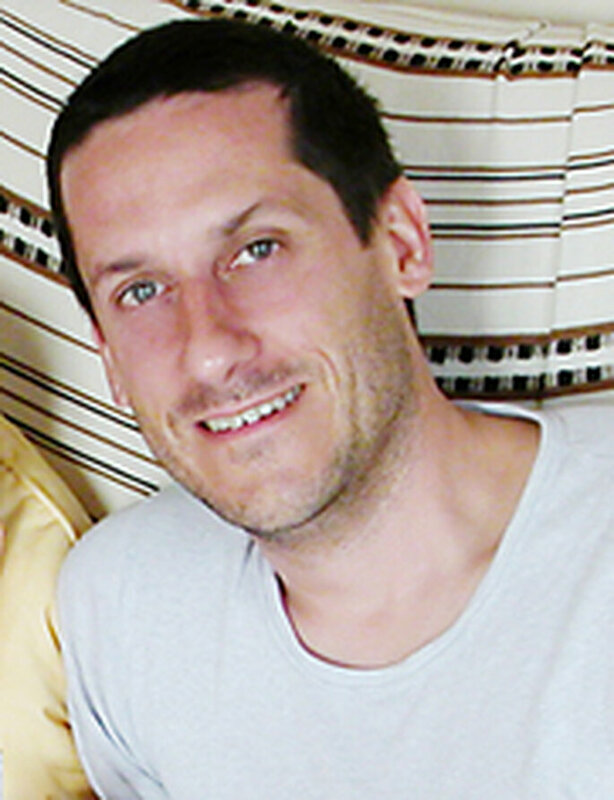 We love his work and are really excited to tell you that Fred has agreed to become Zankyou’s photography expert! So, now that Fred will be contributing regularly to our blog and taking on the task of providing expert advice on weddings and especially wedding photography, we’re inviting you to ask him anything you like! Feel free then to send us your questions! We’re looking forward to reading Fred Marigaux‘s expert advice, which comes from the more than 15 years that this French photographer has spent working with couples from all over the world in all kinds of different situations and contexts. While Fred knows what he wants to discuss with you, he’s also open to suggestions and questions from Zk Magazine readers, so don’t hesitate to leave your comments. We can’t wait to see what he’s got in store for us…but if his photos are anything to go by, we’re in for a treat!